CHICAGO (WLS) -- The problem's been fixed now, but St. Sabina Church officials claim that Comcast initially refused to send a technician to the church, citing concerns over violence in the neighborhood. The problem was with the Internet service at the church's technology center. Comcast said a technician would be out Wednesday afternoon, then called back saying maybe someone could come Thursday. The problem was fixed around 4 p.m. Wednesday. 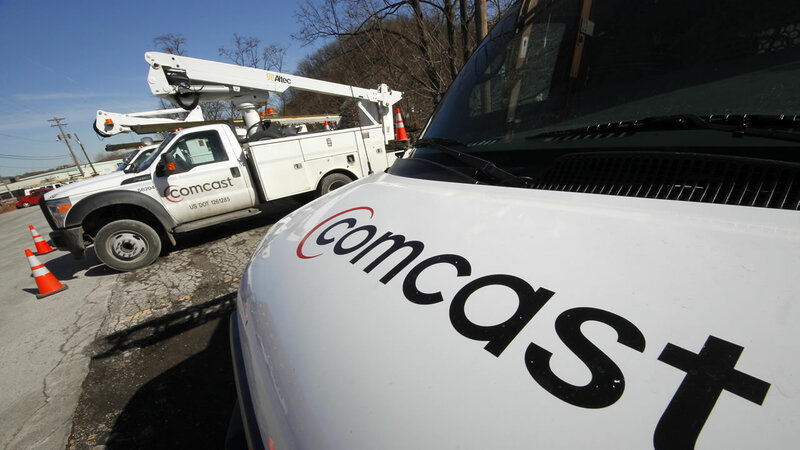 A Comcast spokesperson says other appointments were also cancelled Wednesday after the company received information about potential violence in the area, and noted that a Comcast employee was shot in the area two years ago.